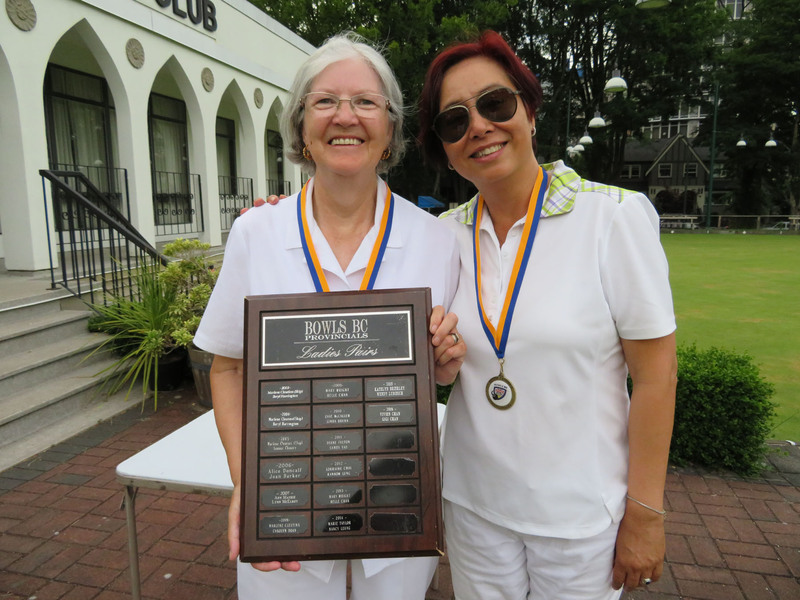 It was a great weekend at the Granville Park Lawn Bowling Club as the second Provincial Championships was held, this time it was the Pairs. With the Canadian Championships up for grabs there was no question that Teams had their eye on trying to win to book their ticket to Victoria in August. 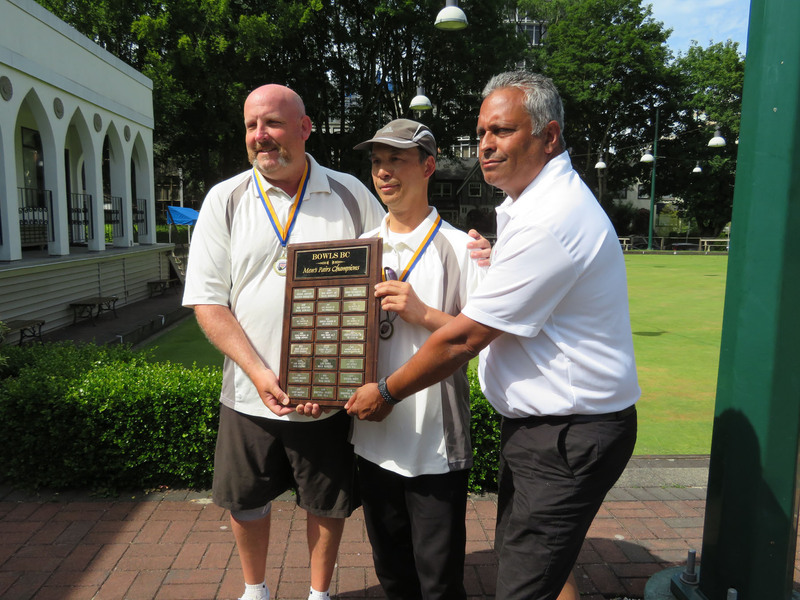 On the Men’s side there was no question from start to finish as Carey Manns came to play as he and his partner Kin On Lau made there way through the competition with ease to take home the Gold Medal and booked their spot to Victoria. It was Malcolm Taylor and Eldon Okert who made it to the final and will also represent BC at the Canadians winning the Silver Medal. The Bronze Medal was won by John Scutt and Michael Leong. Congrats to all who participated and huge thank you to all the volunteers, umpires and of course Granville Park LBC for putting on a great event.